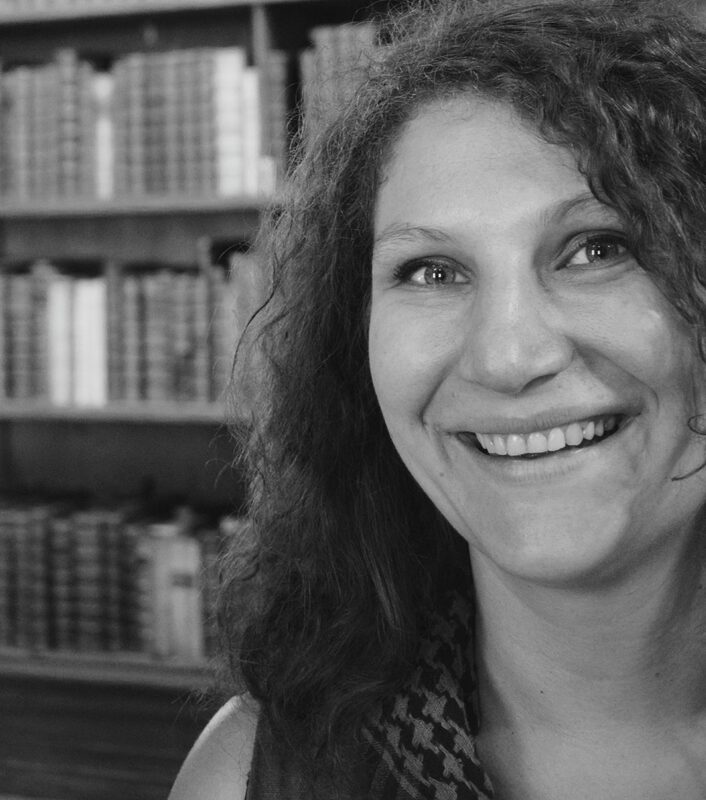 Forget argan oil, I’ve got a treat for you today. It’s all you could want in an oil. It’s exotic, rejuvenating, and soothing. Best of all, it makes your skin look and feel amazing! Anti-aging? Solved. Inflammation? Solved. Dry skin? Solved. Yes, this natural moisturizing amazon oil is magic and soon it’ll go worldwide. All the way from the heart of South America, I give you the luscious oil extracted from the tree of life itself! Let’s talk about buriti fruit oil and what this Amazonian oil can do for you! All you need to know about buriti oil skin benefits, see why you should add it to your skincare regimen today! Ready to cure it all? Let’s get started! How to use buriti oil? Coming all the way from the depths of the Amazon, buriti oil comes from the buriti fruit. The fruit grows on a moriche palm or Mauritia Flexuosa in Latin, but it has several other names. Moriche palm is also known as canangucho in Colombia and they call it aguaje in Peru, which is why it’s also known as aguaje fruit oil. Apart from that, it also goes by ité, buriti, ita, and muriti. The buriti palm tree grows in South America, in the tropical regions. 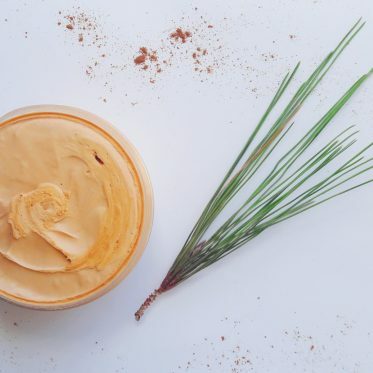 Known also as the “tree of life” (due to all the nutrients it contains), buriti fruit is a delicious fruit, rather sweet, loaded with essential fatty acids and carotenoids (beta-carotene). The buriti fruit is edible and it has a number of users among the locals and the natives of the Amazonian basin; they use it to make desserts, snacks, and even different liquors! Buriti palm is a national tree of Brazil, and the oil is a powerful exotic moisturizing amazon liquid that can help even with some stubborn skin conditions! Buriti oil or buriti fruit oil is extracted from the fruits of the moriche palm. The oil is reddish to orange color. Once it was used as ink for hides and skins. Now it may swipe the world of natural skincare any time. it’s nourishing, it absorbs quite quickly, and it leaves the skin smooth and silky soft. Aguaje oil has a comedogenic rating of 2. In general, it shouldn’t cause any breakouts. But just to be sure, I’d still advise you to test the oil before slathering it all over your face. 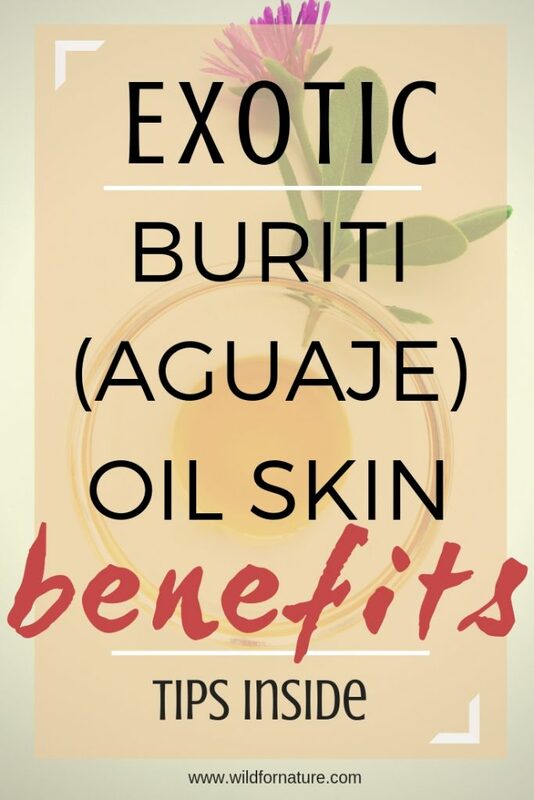 Buriti oil is great to use for any skin type, but it is best for those trying to reduce sun damage to their skin, those with dry or mature skin, and those of you looking to minimize wrinkles and fine lines. After all, it nourishes your skin from the inside, making it healthy and glowing. 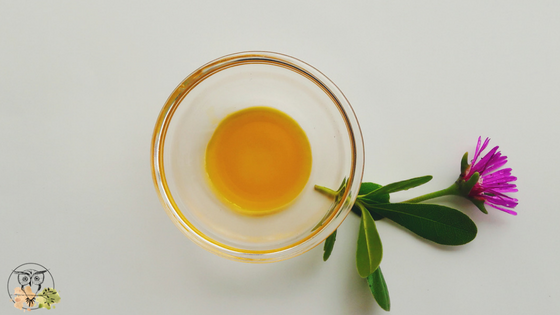 Topical application of vitamin A can be very beneficial for the skin; when applied topically, it can boost the collagen production, protect the skin from the free radicals, returning the skin its natural glow and health! The best thing about it is that the buriti oil is apparently the richest source of beta-carotene on Earth (wow, right?). Its levels are higher than those of a carrot seed oil! 65.6% of the fatty acids is oleic acid. Other fatty acids in buriti oil are linoleic and palmitic acid. The fatty acids nourish the skin, help to rejuvenate it, making it softer and hydrated. Buriti oil is rich in oleic acid, which isn’t advisable to use on acne-prone and oily skin. While buriti oil is beneficial for dry skin and packs amazing healing properties, it still may clog pores. Whether you’re looking for something with rejuvenating, soothing, and refreshing properties, buriti fruit oil is the one for you. It’s a concoction of powerful nutrients that is slowly turning into a hit on the skin care market. What is buriti oil used for? Let’s have a look at buriti oil skin benefits. 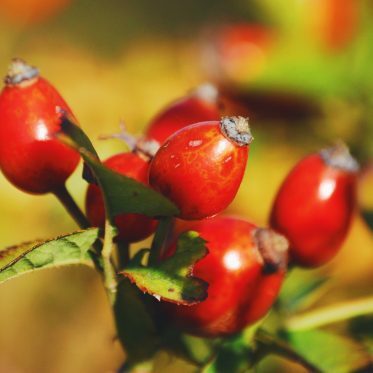 As if all the powerful antioxidant and other nutrients in aguaje fruit oil aren’t enough, the oil possesses strong anti-inflammatory properties, which make it a great natural remedy for various skin conditions, and even health problems, such inflamed muscles, and joints. buriti oil (M. flexuosa L) had a positive influence on tissue regeneration in rats by promoting a decrease in inflammatory cells (neutrophils) and proliferation of fibroblasts in tissues, as well as reducing edema induced by acetic acid, showing that the active constituents present in the oil of this species showed anti-inflammatory activity and that they acted in the fast and late phase of the inflammation. As a natural moisturizer, this reddish oil locks in moisture, keeping your skin hydrated and nourished. It can also give an extra kick to a dull and tired skin. Buriti oil nurtures the skin from the inside and from the outside. With a regular use, the skin appears healthier, glowing, and young! 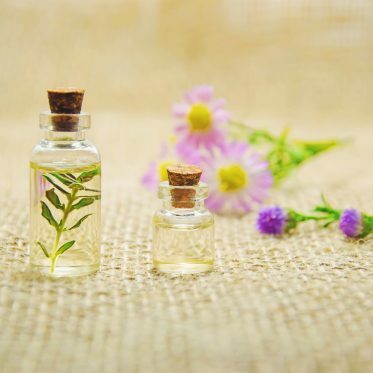 high concentrations of unsaturated fatty acids have an important role in tissue regeneration, being an important element for the formation and deposition of collagen fibers on the scar, besides promoting cell stimulation and proliferation. Well, buriti palm hasn’t been called the tree of life for no reason! It’s an incredible remedy that can even help with various skin conditions such as eczema and psoriasis. It can soothe an irritated and red skin, and can even help with rashes. Strong antioxidants not only help you to maintain healthy skin, but they also help to minimize the aging process. Buriti oil is great to use if you’re looking for a natural oil that will help you minimize the appearance of wrinkles (who doesn’t want that, right?) and fine lines. This is definitely one of my favorite benefits of buriti oil! 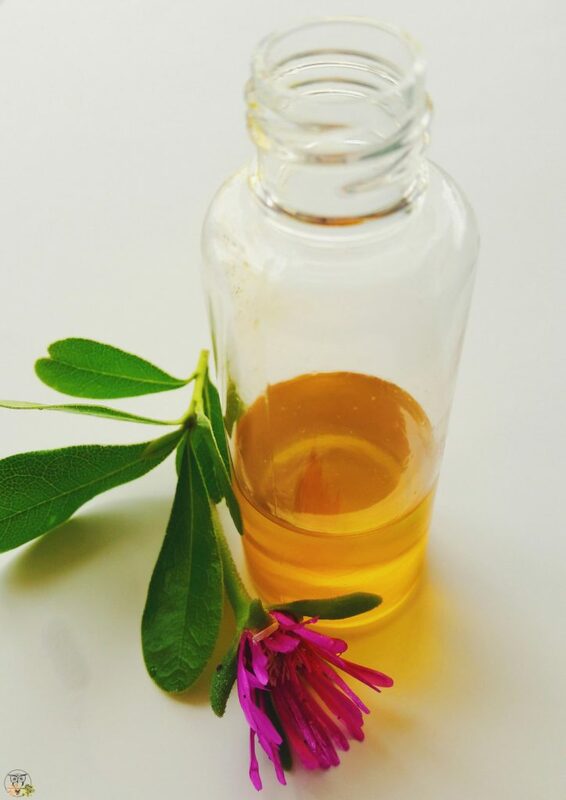 This natural moisturizing Amazon oil can restore the elasticity of the skin as it boosts collagen production, and also helps to reduce dark spots on the skin, moisturizing it at the same time. Due to beta-carotene and other powerful antioxidants, this Amazon oil helps to protect the skin from the free-radical damage. There are a number of natural remedies for dry and chapped lips, so feel free to add buriti oil to the list as well. 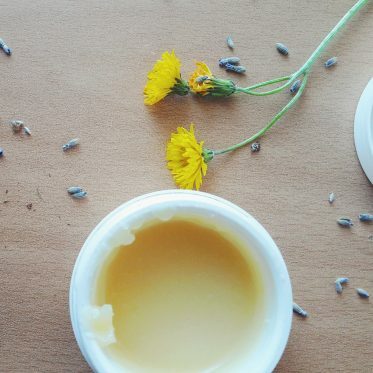 In case of extreme weather conditions, long hikes, or any other problems, apply this amber oil to your lips to heal and moisturize them completely naturally! There has been some research that links buriti oil with sun protection. Because buriti oil contains powerful antioxidants, the oil helps to protect our skin from the harmful UV rays and photo-damage. Buriti oil may protect skin from the sun damage in combination with other sun protection formulas. We’ve talked about it a few times before: the natural oils that contain SPF are very nourishing for the skin when you’ve done with the sunbathing for the day. I don’t believe you should use an oil instead of a sunscreen even though the natives of the Amazonia have done so for decades. I’ve heard many times that buriti is the new argan oil. Well, it may sound amazing, but the two oils have a quite different profiles when it comes to benefits, texture, uses, and nutrients. As with most natural oils, the buriti oil is also an easy one to include in your natural skin care regimen. 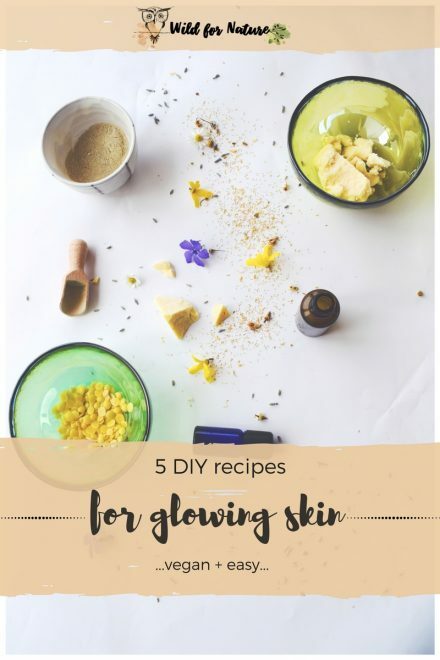 You can basically add it to all your homemade skin care recipes, or use it pure, just as it is. Because it’s of a darkish color, it may stain white clothes or sheets. I prefer diluting it, and waiting until it has fully soaked into the skin. From the same reason, I hardly ever use buriti oil as a massage oil or body oil for that matter. Also, it’s too pricey for that (for my taste). I believe that it works its magic best on my face but to each their own! Oil cleansing method can be a great way to healthy and glowing skin. Yes, you heard me. It has many benefits, even though you may not believe it ( have you tried the oil cleansing method?). 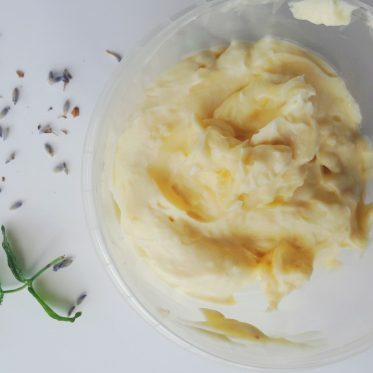 Here I give you homemade facial cleanser with buriti oil. What’re your favorite buriti oil skin benefits? Have you ever tried this tropical moisturizing Amazon oil?